Tezos is one of the more highly anticipated ICO in recent months. This new project is designed to improve the blockchain model to better facilitate smart contracts. Specifically, it is designed as a “self-amending crypto-ledger,” meaning that stakeholders have the final say in what protocol upgrades are deployed to the network. Tezos allows formal verification, which is a technique that proves the accuracy of the code that facilitates transactions and increases the security of the most sensitive smart contract. 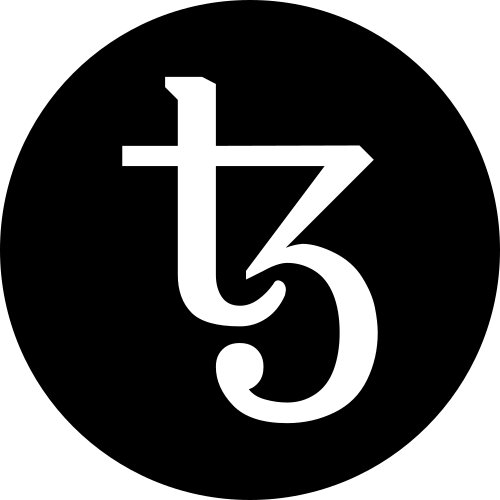 Tezos’ token sale — a special kind of crowdfunding campaign also known as an “initial coin offering,” or ICO was launched on July 1 and the Tezos ICO is uncapped. Until now, it is already worth $200 million, making it the largest “Crypto-Funding” ever. See more at https://tezos.com/. ICO Description: Tezos is a new decentralized blockchain that governs itself by establishing a true digital commonwealth. It facilitates formal verification, a technique which mathematically proves the correctness of the code governing transactions and boosts the security of the most sensitive or financially weighted smart contracts.